I saw these fun lashes online and wanted to try and create them with products I already had! 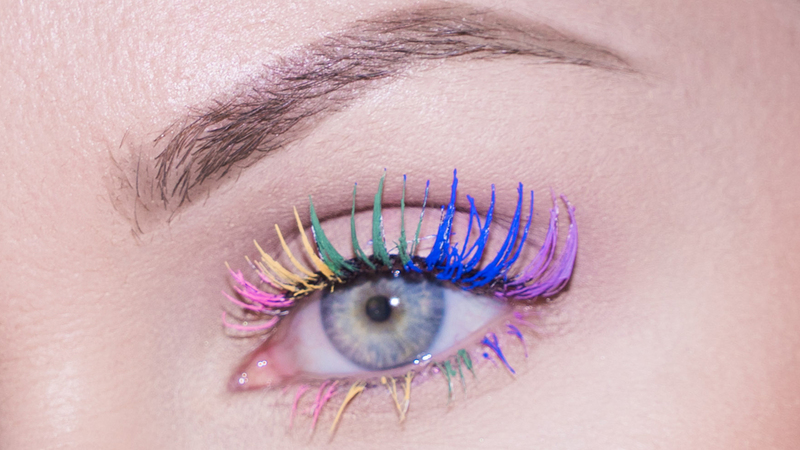 I created these rainbow lashes with the NYX range of Liquid Vivid Bright Liners. I love this and your creativity! Is there a place to find a bussiness contact for Kristen Leanne?